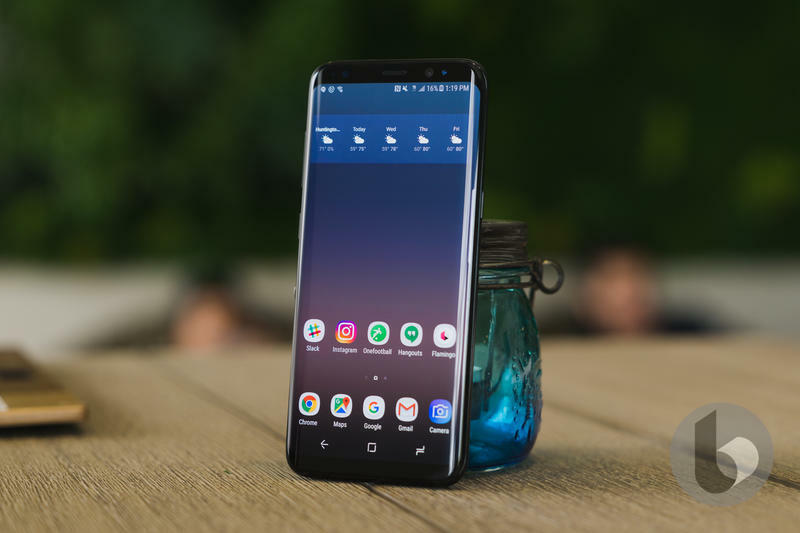 There's no question: The Galaxy S8 is the best phone you can buy right now (though the G6 is a close second). In fact, it's our current frontrunner for smartphone of the year, and it's only May. However, after seeing Andy Rubin's Essential Phone PH-1 on Tuesday, Samsung's place at the top might be in serious danger. 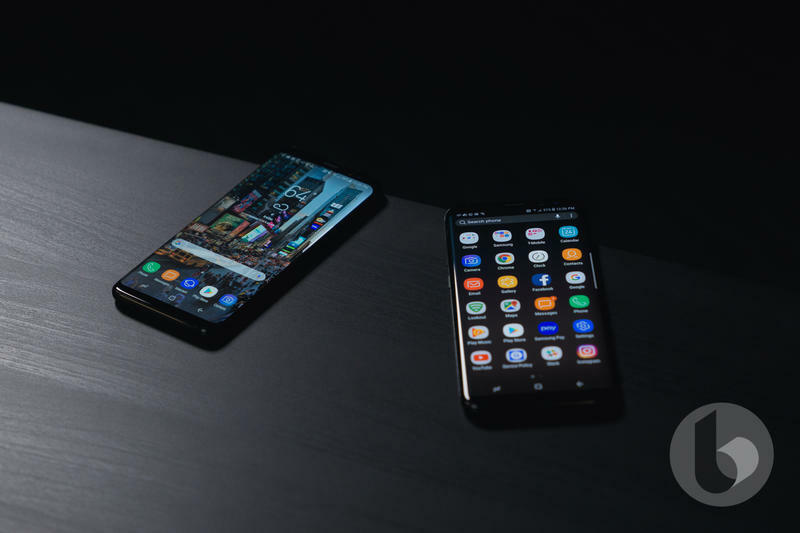 While the Essential Phone has yet to prove itself as a worthy contender, there are a lot of reasons why consumers might consider it over a Galaxy S8. It may not look quite as elegant as Samsung's flagship, but it's still a handsome phone, and one that is supposedly very durable. 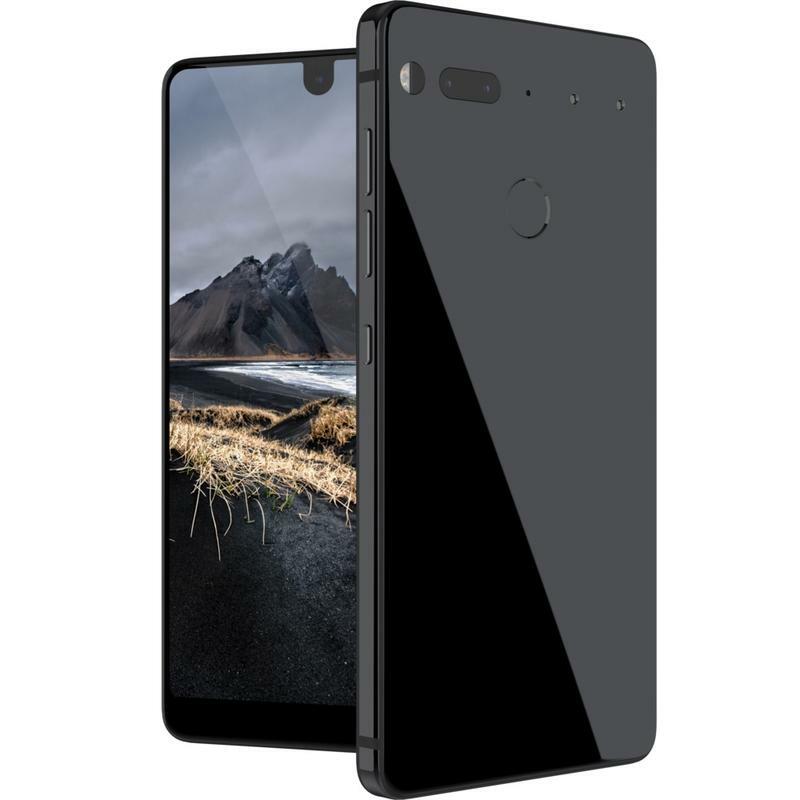 According to Essential, the device is made of titanium and ceramic, ensuring it can survive the perils of daily smartphone ownership. "There's a reason titanium is used to build rockets and replace bones," Essential says on its website. "Unlike aluminum, which is what most phones are made of, titanium doesn't scratch, dent, or bend." Compare that to the S8, which features an aluminum frame and ample glass, and you can probably guess which device has a better chance of holding up long-term. Essential performed a drop test (again, on its website) between its device, the iPhone 7, and the S7, and the Essential Phone came away unscathed. Of course, you have to be skeptical of any company that tests its own products against competitors. 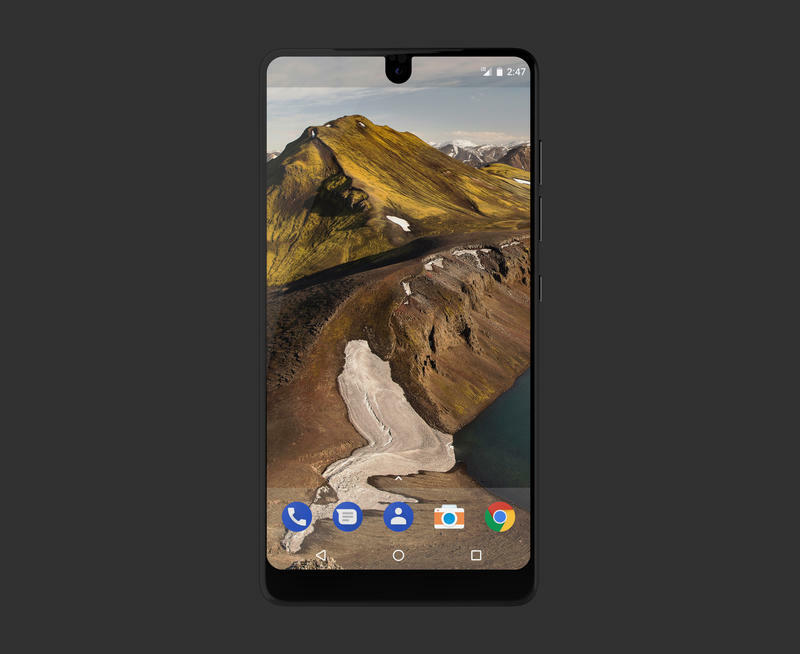 With so many devices opting for glass, however—even the iPhone 8 is said to go all-glass—the Essential Phone may have a leg up in the durability department. 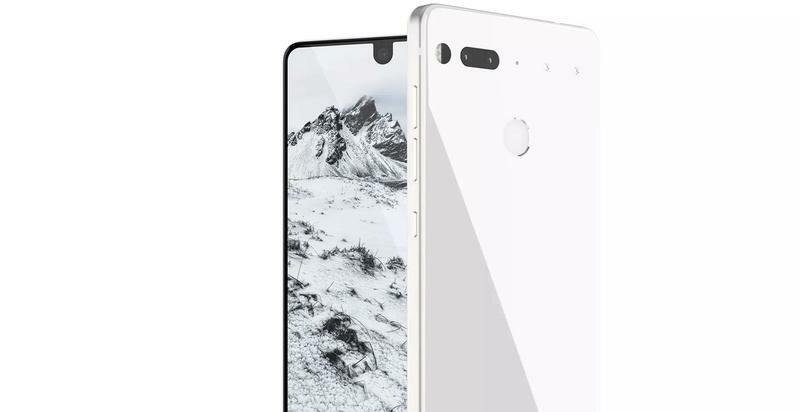 This has nothing to do with durability, but worth noting: Essential chose to place the fingerprint sensor in a sensible location (in the middle of the back). That was a major pain point we had with the S8, though some consumers didn't find it to be a big deal. 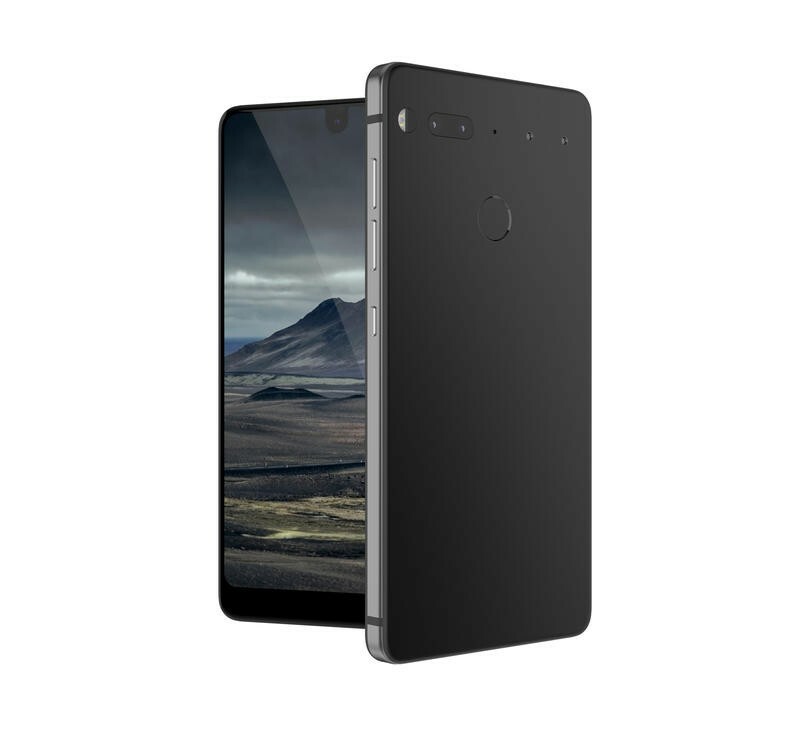 Not only is the Essential Phone durable, but it's powerful, too. Like the S8, it features a Snapdragon 835 chip and 4GB of RAM. But that's where the similarities end. 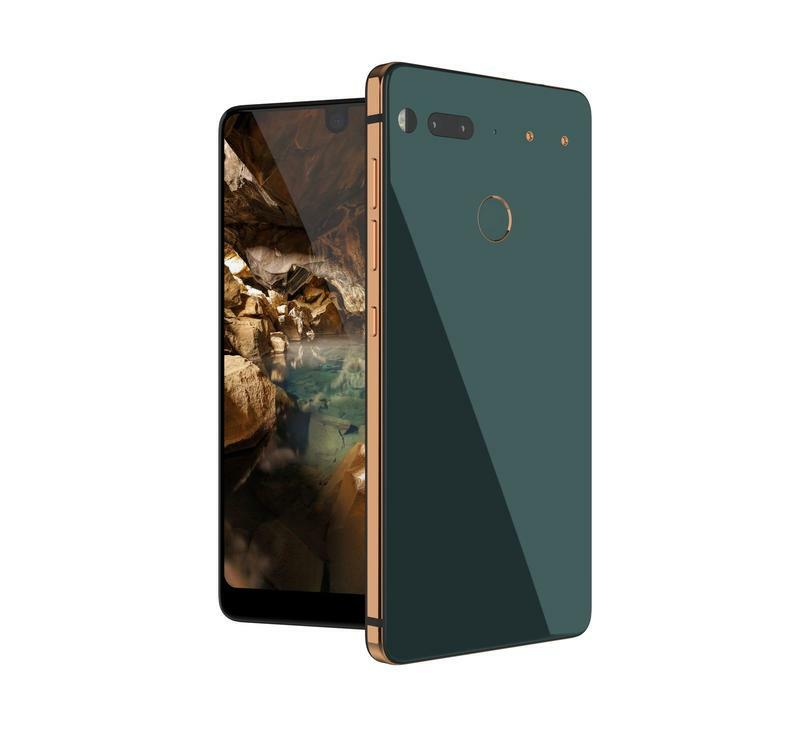 Essential's device features a slightly larger battery (3,040mAh vs 3,000mAh) a slightly larger 5.71-inch display, and a dual camera system only matched by the G6. 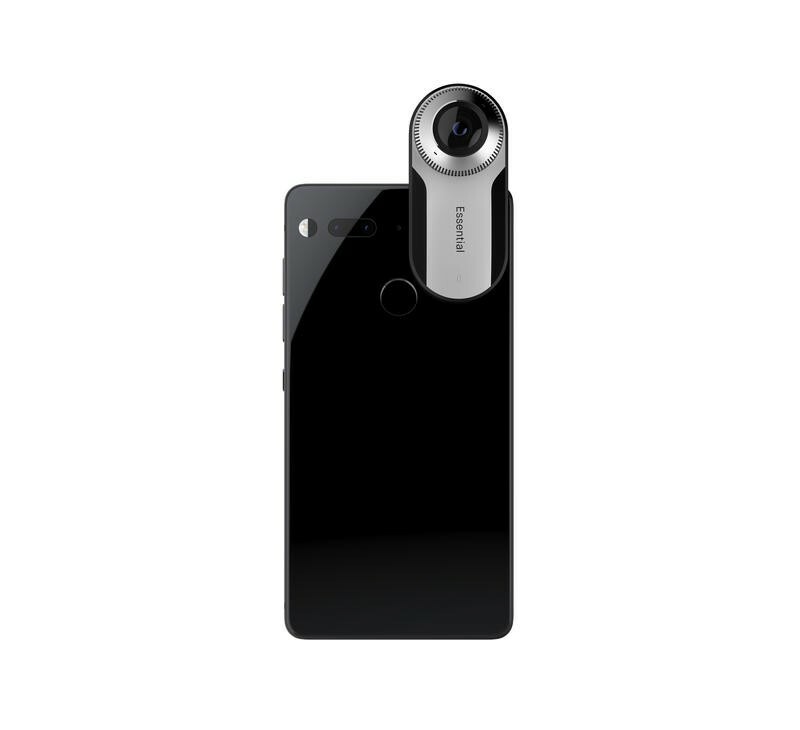 Additionally, the Essential Phone supports a take on modularity similar to the Moto Z, with the first accessory being a 360-degree camera. Speaking of the camera, that's one area where Samsung devices consistently excel, so Rubin's new device will really need to bring the heat in order to compete. 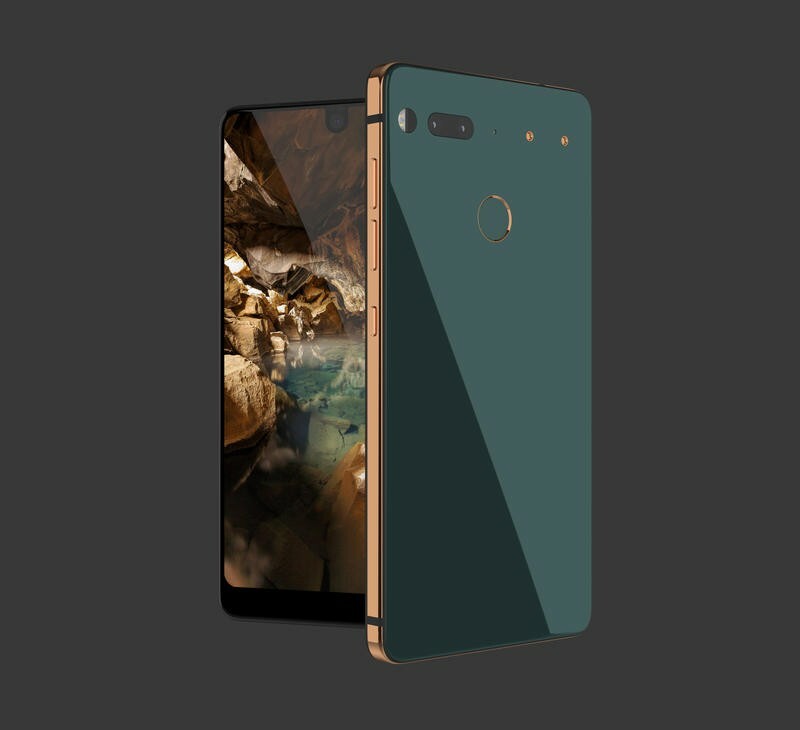 Essential claims its dual camera system (one 13-megapixel RGB sensor and one 13-megapixel monochrome sensor) allows the device to capture 200-percent more light than traditional phone cameras, so in theory it should produce excellent results in low light situations. "This results in stunning images that are rich in color and detail, even in low light," Essential says. Other notable specs include an 8-megapixel front-facing camera, Bluetooth 5.0, USB Type-C, and 128GB of internal storage. That's about on a par with the S8, though Samsung's device does take the lead on this occasion. For one, the S8 features a 3.5mm headphone jack; the Essential Phone does not. Meanwhile, the S8 supports microSD cards, while the Essential Phone doesn't. Whether you value those features is completely your call. Clearly, Essential wanted to take the "Apple" approach by not supporting either feature. The S8 also features Samsung Pay, which is one of the market's most advanced and convenient mobile payment solutions. Essential didn't discuss any notable software features, instead allowing Android 7.1.1 to speak for itself. Again, this all comes down to personal preference. 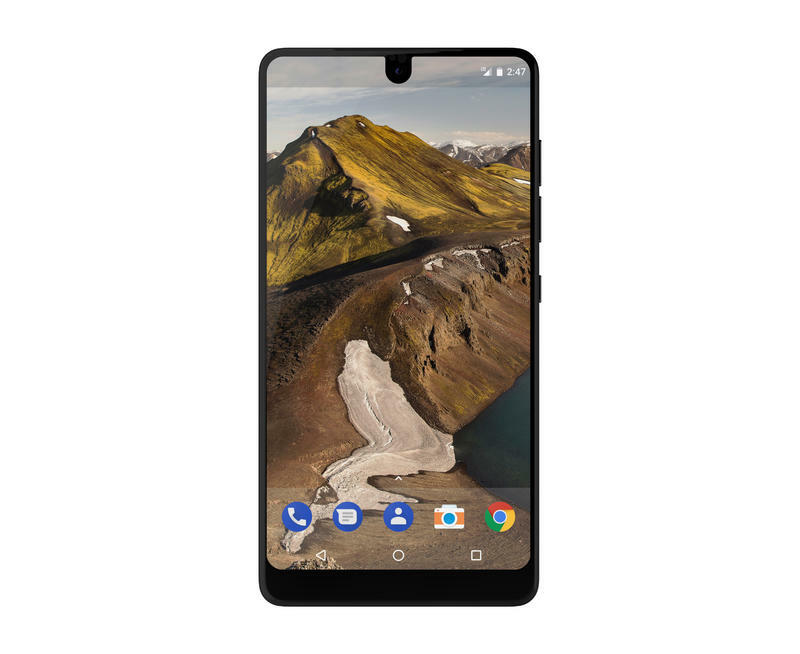 It's clear, however, that the Essential Phone is an incredibly powerful device. 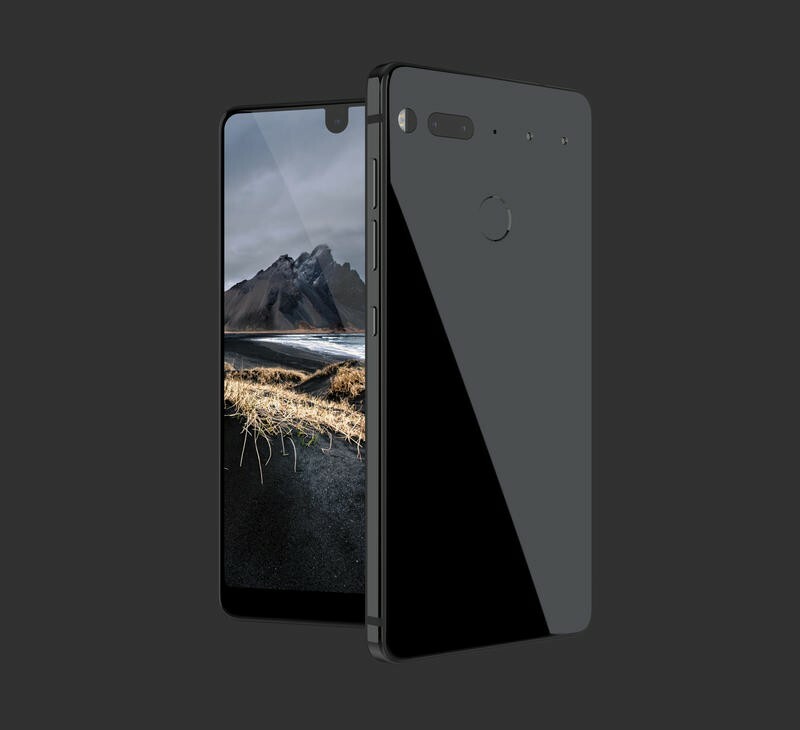 With modular support, a premium build, and powerful specs, you would have hoped Essential would have figured out a way to undercut the S8's price. Sadly, the device will retail for $699, which is mighty expensive for a newcomer. 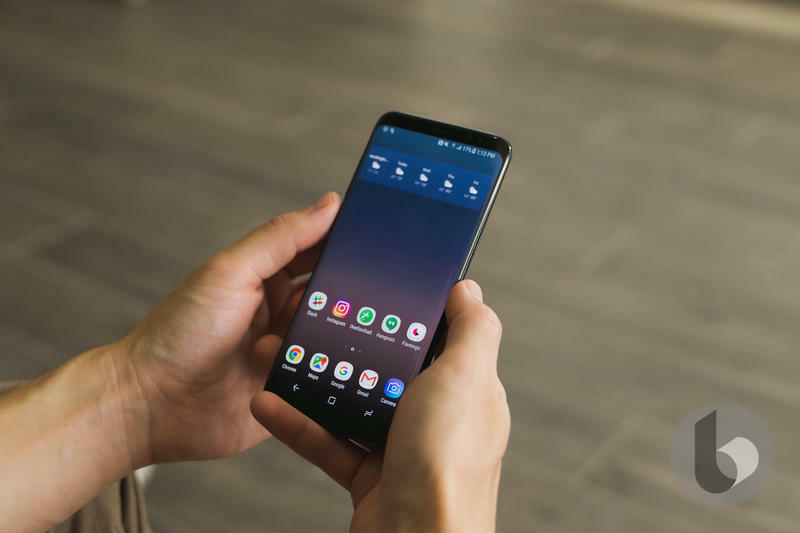 The Galaxy S8 is an expensive device, too, but one that has already established itself in the market—and features a strong rapport with consumers. Although Rubin is one of the creators of Android, he doesn't quite have the reputation of Samsung, which has mostly been mended since last year's Note 7 recall. 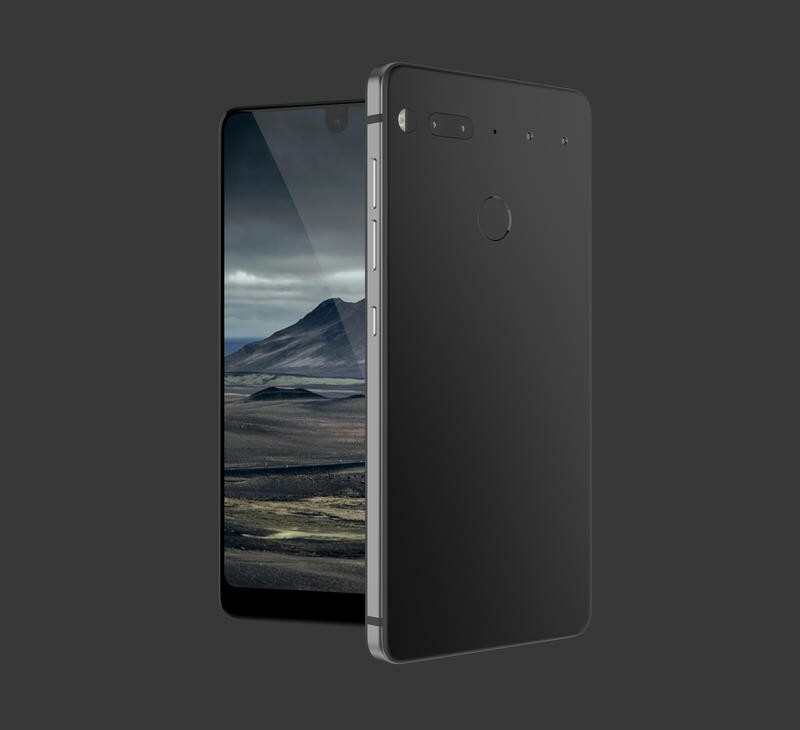 The Essential Phone is making all the right first impressions with its design, specs, and features. But its price is a difficult barrier, especially when its biggest competitors hover around the same price. It would have been great to see the point of entry be lower, but sadly that is not the case. 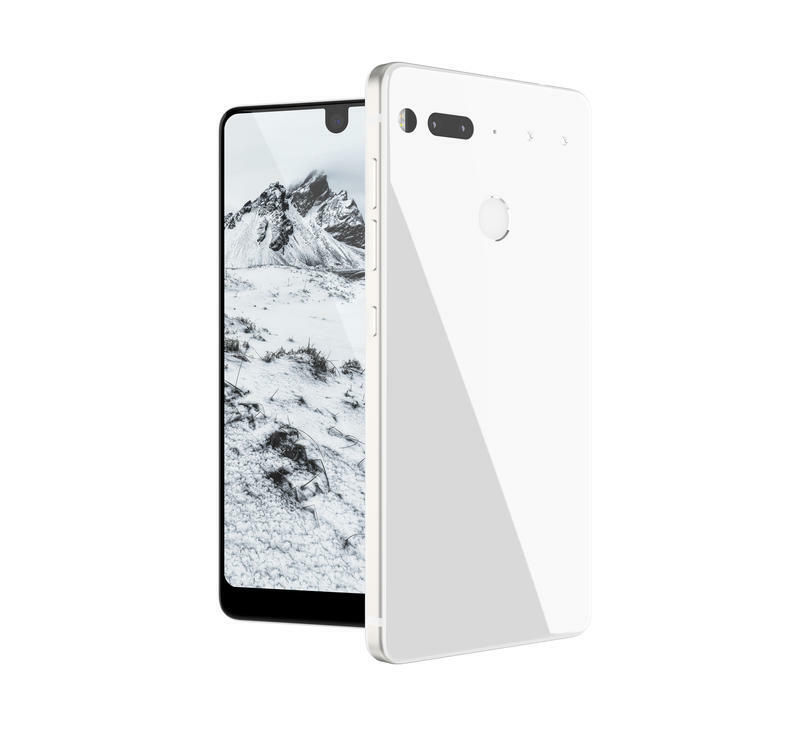 The Essential Phone is a big risk. It doesn't have a headphone jack and it doesn't feature microSD support, two features that die-hard Android fans love. 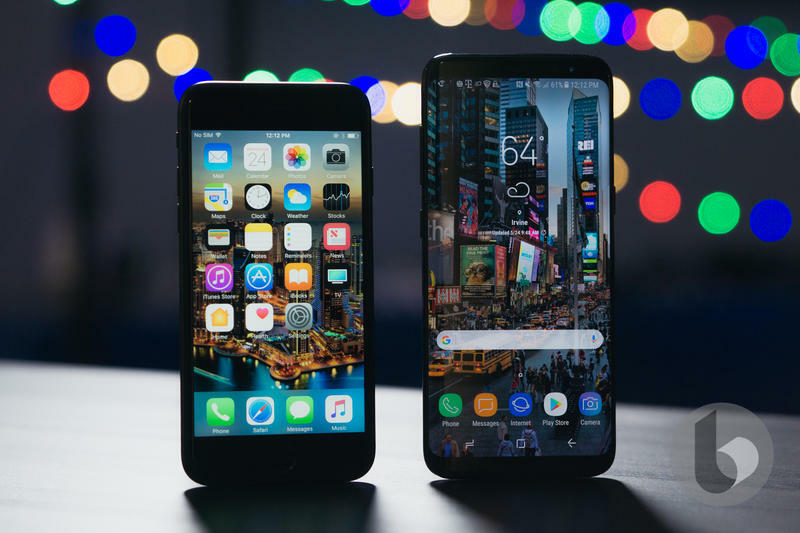 It also doesn't appear to have support from any major carriers, which means the device will have a niche following at best, and be a major letdown at worst. 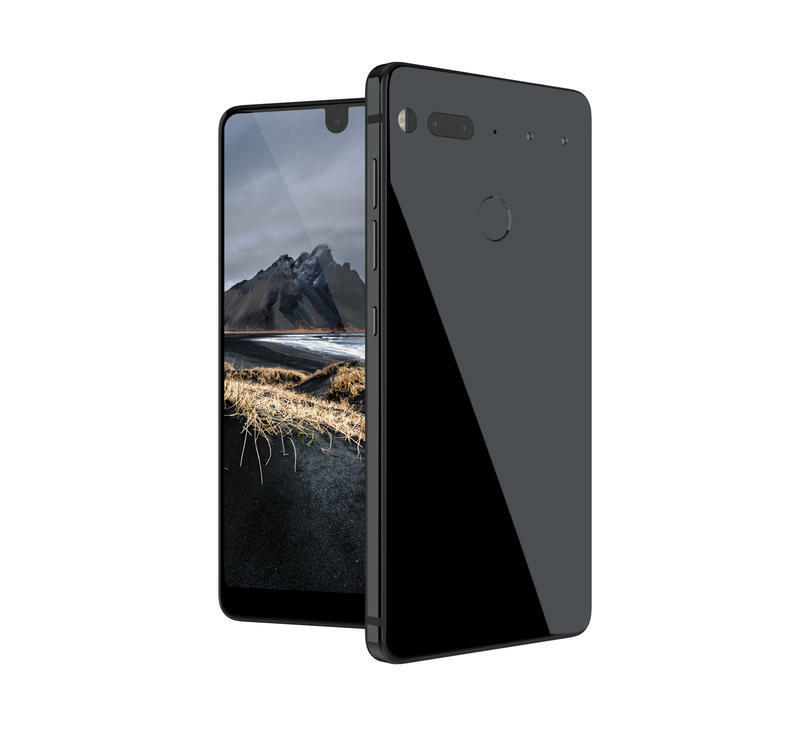 Even still, Samsung should be afraid, because Essential's device stands out in all the right ways. It features an edge-to-edge display, a durable, gorgeous design, and a dual lens camera system that promises to be better than anything we've seen. Suddenly, the Galaxy S8 doesn't seem so special. And, on that note, neither does the OnePlus 5, which we're expecting to be released next month. 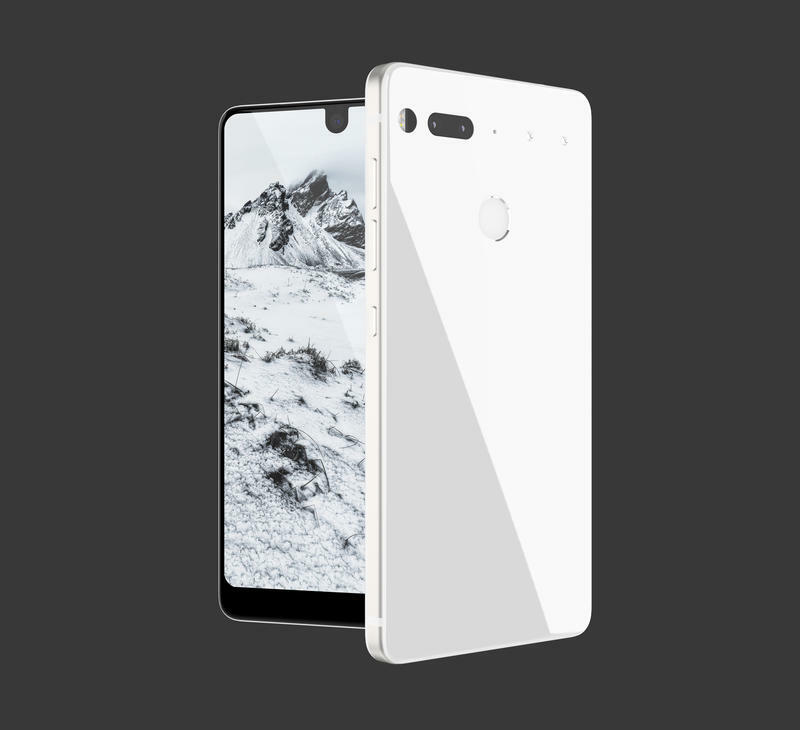 The Essential Phone may not be a huge seller or "kill" any of its bigger competitors. But it's another exciting option, and one that we can't wait to get our hands on. One thing's for sure: Picking our smartphone of the year in December is going to be much more difficult than we thought.